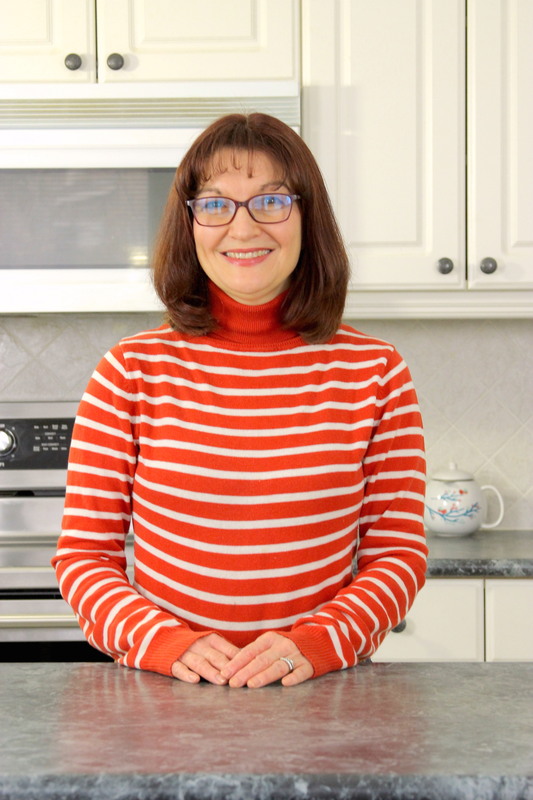 Nutrition Archives - Luana Flacco, R.H.N. Are you feeling tired and unable to find the energy you need to do the things you want to do? This can be so frustrating! I know you want to be all that you were created to be. You do not bounce out of bed like you use to and feel that you just did not get enough rest. Falling asleep seems to take forever and once you do, you may wake up one or more times before your alarm. You spend your days feeling stressed with so much to do and can hardly get dinner on the table. If you could start a new hobby or work more for yourself, that would help you feel like you were fulfilling your life’s purpose. Having more energy means you can say yes to a volunteer opportunity at your favorite community charity or church. Giving back in your community would give you so much joy. If only you could find the energy to do so. You love spending time out with your friends but sometimes you just feel too tired to do so. 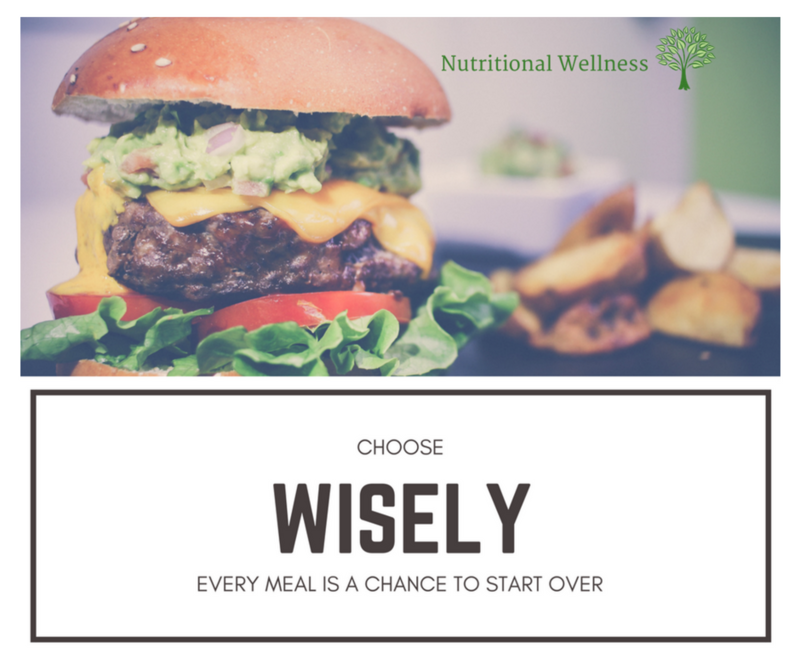 Eating nutritious foods seem boring to you and you struggle to eat from scratch during the week since eating healthy makes you think you need to be a gourmet cook. Prefab and oven ready is so much easier! You experience digestive and intestinal disturbances no matter what you do to fix your diet. No need to suffer, click the button below to book a complimentary End Your Fatigue strategy call. Let's get acquainted and see if we can work together. You need to shut off you screens at least 1 hour before bed. Blue light interferes with the production of melatonin which prepares you for sleep. That means no bright lights, no TV, no stimulating activities. Instead read quietly or drink a calming tea like chamomile or passion flower tea. Stop eating refined sugar and processed foods. If you take white or brown sugar out of your diet, you will start to see a big difference in your energy levels. Sugar is in so many things. Added sugars are detrimental to your health in the form of processed foods and drinks containing empty calories and lacking nutrition. Sugar contributes to a lot of fatigue issues. When your body has too much sugar in your blood, the result is inflammation and unstable blood sugar which leads to fatigue. Food labels to watch for contain fructose, sucrose, dextrose, glucose and high fructose corn syrup. Water helps to detox your body, metabolize nutrients and hydrate your cells. Just drinking ½ your weight in ounces of water per day can help you to feel better. If you want a strategy that works this time, book your free End Your Fatigue strategy call with me by clicking the button below. You feel your best years are behind you and just want to feel well. But what does well feel like since you have settled for feeling so tired all the time. It seems normal. Do you have some of these symptoms? Catching a cold is the norm and when you do get sick, it seems to take a month for you to get back to yourself again. Only then you fear getting another virus that will keep you from your goals. occasional fevers every year are just no fun and you think that this is normal for you at your age. You spend at least $200 a month on supplements and you feel you have chosen the ones for you but still you have not found the solution to your problems. If only you could find a solution! You know your hormones are out of whack and your immune system is not the best. Where is that magic pill? No more groping in the dark and hoping. Book your complimentary End Your Fatigue strategy call with me by clicking the button below. Let's talk. No obligations. Let's get acquainted. I sympathize with what you are going through. After I turned 40 it seemed all downhill from there. My body started turning on me too. I needed to learn the right way to nourish myself and eliminate the irritating foods until my body was better able to digest them. I needed accountability and a coach to help me find my way. I needed education about my hormones and digestive system. 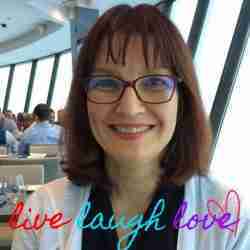 If you haven’t joined my closed Facebook Support Group yet, please click Here. I know you want to live your fullest potential. You know you need help but fear of failure is holding you back. Investing in your health is what will give you the ability to move forward but you are scared of spending your hard-earned money in the wrong places and seeing very little results. What you need is a system or a Roadmap. If someone could give you a Roadmap to get to where you need to go, you would take it right? Take a minute to book your free End Your Fatigue strategy call with me by clicking the button below. It is coming up to the busy holiday time called Christmas. But how do you lower your stress response this Christmas season? 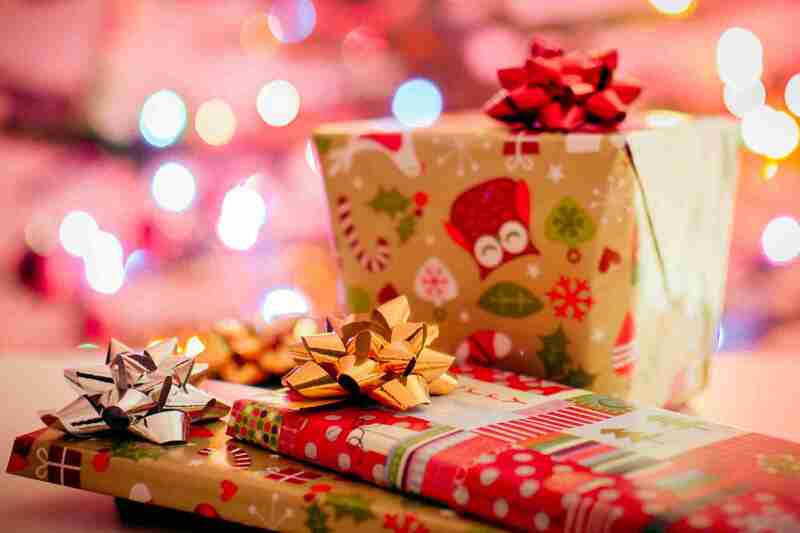 Thanksgiving has passed and the stores are filled with sales for the coming gift-giving season. Can you feel the stress already?! 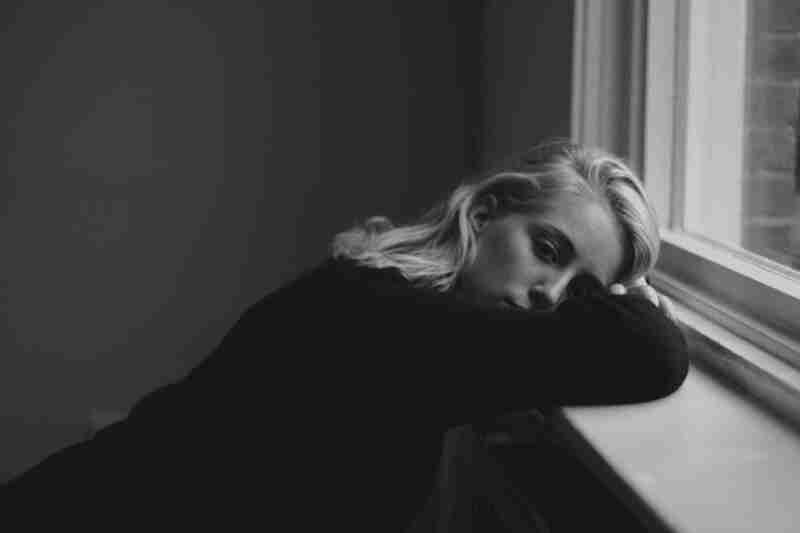 When you are suffering from fatigue, you are probably wondering how to get through the next few weeks of the holidays without burning out. After all your to-do list is getting bigger each day it seems. Our natural “fight or flight” stress response can sometimes go a little overboard. It’s supposed to help us escape injury or death in an emergency and then return to normal after escaping the danger. In today’s culture, our stress response is chronic and does not just happen once in a while. The main stress hormone is called “cortisol.” After your adrenaline kicks in, it’s released from your adrenal glands in response to stress. It’s also naturally high in the morning upon waking, and slowly declines in the afternoon preparing your body for sleep. Did you know that too-high levels of cortisol are associated with belly fat, poor sleep, brain fog, high blood pressure, high blood sugar, and even lowers your immunity? No wonder you feel tired if you are in chronic stress mode! The first enemy of cortisol balance is sugar. So it would be wise to reduce this ingredient in our diets for better health and lower your stress response. High doses of caffeine also increase your cortisol levels. If coffee makes you feel anxious and jittery, then cut back on the amount of caffeine you ingest. Also because fatigue is part of your health complaints, then consider cutting out caffeine and using an alternative drink instead. Also, being dehydrated increases cortisol. Make sure you’re drinking enough water every day, especially if you feel thirsty. The body requires water for so many functions including giving you more energy. Don’t stress yourself by being dehydrated. Eat a variety of nutrient-dense whole foods; this doesn't just help reduce the stress hormone, it helps all aspects of your health. These include foods that improve gut health such as probiotic rich, fermented foods such as kefir and sauerkraut along with prebiotic fiber foods found in legumes, whole grains, and some fruits and vegetables. Lifestyle is a big factor in your stress response. Mindfulness. Many studies show that reducing stressful thoughts and worry reduces cortisol. Exercise. While intense exercise increases cortisol levels temporarily, it can reduce overall cortisol levels. Taking a brisk walk will relieve your stress. But be careful to not overdue it or you will be stressed from the intensity of the exercise. Sleep. Sleep reduces cortisol levels and also helps improve your overall health in so many ways. It is recommended to get 7-9 hours of sleep every night and adapt a sleep routine. Self Care. Habits like deep breathing, going for a massage, meditation, reading a good book, and listening to relaxing music all reduce cortisol levels. Nurture Relationships. Maintaining good relationships and spending time with people you like and who support you is so important. Staying connected to positive people will inject you with positive energy that helps reduce stress. Fatigue is linked to an increase in cortisol levels. Elevated cortisol levels have several negative impacts on your health. There are many proven ways to reduce levels of cortisol naturally. In doing so, you can reduce your levels of fatigue and find more energy in your day. In terms of foods and nutrients, have less sugar and caffeine. Increase your intake of water, fruit, vegetables, probiotics, and prebiotics. In the comments below, let me know your favorite ways to bust the stress hormone cortisol! Does Gut Health Affect Your Energy? Improving your gut health is important for better absorption of the nutrients in the food you eat. Absorbing your nutrients will provide you with energy to get through your day. So if you are suffering from fatigue, this is a clue that you may have an imbalance in your gut. I knew that this was true for me especially when I would eat foods I could not digest well and felt very lethargic and experienced brain fog a few hours later. Your gut is also known as your digestive system and includes the ecosystem of microbes that must exist in balance in order to digest and absorb nutrients in your small and large intestine, as well as detox out of your body substances that will only cause you to feel unwell. The health of your gut influences the health of your entire body. Your fatigue issues can tell you a lot about the health of your gut. Recent research shows that our gut (digestive system) has a bigger role to pay in many diseases than we used to think. These would include but not limited to allergies, pain and inflammation, mood disorders, and nutrient deficiencies. There are a lot of reasons for this. Our gut is open to the outside world and acts as a barrier to toxins. It is here where we take in disease-causing bacteria, viruses, and parasites. We also take in nutrients through our gut. The nutrients we ingest and absorb are the building blocks of every single part of our body. We're just learning the connections between our gut and other areas of our body, like our brain called the gut-brain connection. Have you also heard of "the adrenal-gut connection"? This is regulated by the HPA axis which is the hypothalamus, pituitary and adrenal axis. The adrenals which sit on top of your kidneys are very connected to the health of your gut. When you are stressed the hypothalamus sends a signal to the pituitary gland to tell the adrenals to produce cortisol. Cortisol that is pumping constantly will give you energy but will also interfere with the balance of your gut bacteria which consists of both good and bad bacteria that must exist in a balanced ecosystem in your gut for optimal health and increased energy. So being constantly stressed is not good for the health of your gut. Also getting enough sleep and exercise will help to reduce the cortisol levels and therefore may help to bring your gut back into balance. Let's talk about the roles that your gut and gut microbes play in your overall health. Then I'll give you tips to improve your gut health naturally. Click Here to book a call with me and discover how I may be able to help you get your gut back into balance. Your gut’s first pillar of health is its main role as a barrier. Your gut is a long tube with a job to let things in that should get in, and to keep things out that should stay out. Think of “absorption” of nutrients as things we want to let in; and “elimination” of waste as things we want to pass right through and out of our body. The role of your gut is super-complex and can break down in so many places. For one thing, your gut can "leak." That means the lining of your intestines can open and allow undigested food particles, bacteria and toxins to enter our bloodstream. This can wreak havoc on your whole system causing you to feel unwell and and have a variety of symptoms in including fatigue. The result of this irritation causes inflammation, which is a starting point for many diseases. Inflammation is a cause of many fatigue issues. It has been at the root of a lot my own fatigue issues even though I did not know it at the time. Now do you see how your fatigue issues can be linked back to the health of your gut? FUN FACT: About 70% of your immune system lives in and around your gut. Maintaining a healthy gut barrier is the first pillar of gut health. The second pillar of gut health is its role of producing and maintaining the billions of friendly health-promoting microbes. 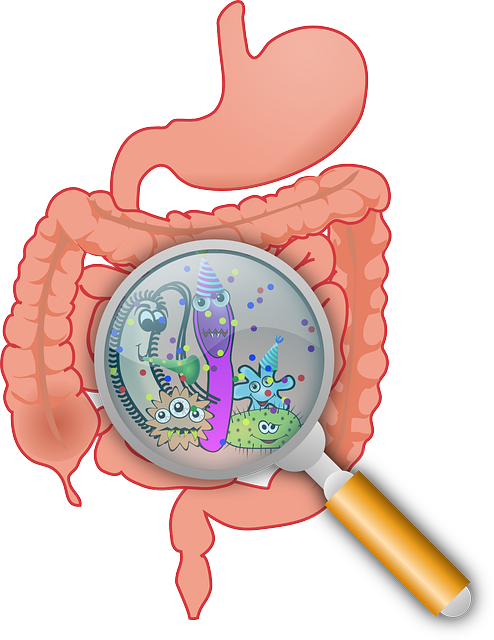 Gut microbes help us digest and absorb nutrients. They fight off disease-causing microbes, make B vitamins for us, and have all kinds of other health benefits, like mental health benefits, reducing inflammation, and stabilizing blood sugar. ​There are a lot of natural ways to improve gut health. It’s always best to eliminate the cause, so let’s stop giving ourselves junk food. You can start with eliminating added sugars, processed foods, and alcohol? Try that for a few weeks, and you may be amazed at how much better your body (and gut) feels. You may also want to eliminate other gut irritants. Dairy and grains are common gut irritants. Sometimes you only need to eliminate them for a few weeks to see if it makes a difference for your energy levels. By eating nutrient-dense foods, you allow ample macro- and micro-nutrients into your gut to maximize the chance for absorption. These nutrients help your body to build and repair your gut lining, and every other body part as well. Some of the most nutrient-dense foods include dark leafy greens, colorful fruits and veggies, liver, and fish. The second pillar of gut health is our microbes. By ingesting probiotic-rich foods and drinks, you can help to replenish your gut microbes. Make these a part of your daily diet. If you do have food sensitivities you can try fermented foods such as dairy in the form of Kefir or bread in the form of sourdough. Whole foods are full of gut-friendly fiber. Not eating enough fiber increases the risk of heart disease, cancer, diabetes, and obesity. help you absorb and digest your food better. What foods have a lot of fiber? ​The function of your gut is key to your overall health. There are two pillars of gut health: maintaining a good barrier and maintaining healthy gut microbes. The main ways to improve both of these naturally is by eating nutrient-dense whole foods. Foods filled with nutrition, probiotics, and fiber and eliminating common gut irritants like added sugar, processed foods, and alcohol. Nutrition Facts for a loaf of bread. 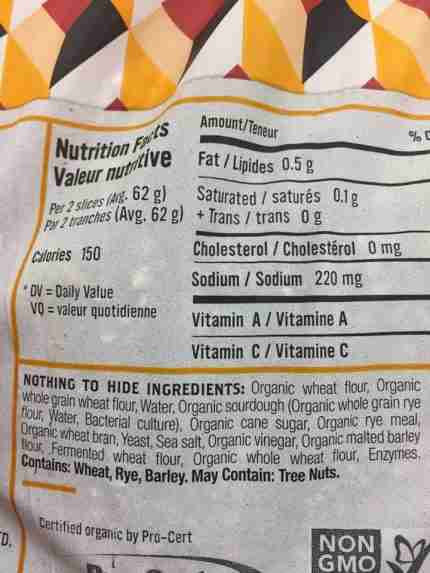 Do you read the nutrition label on the side of your food packaging? Why does it matter? Maybe you have not connected your fatigue issues to the food you are eating. However, I do believe you probably are eating as healthy as you can and just are not sure what the nutrition facts mean to you. The absolute most important part of the Nutrition Facts table is to note the serving size. Manufacturers often strategically choose the serving size to make the rest of the table look good. Small serving = small calories/fat/carbs. So, it's tricky. In Canada, in the next few years, serving sizes will be more consistent between similar foods. This will make it easier to compare foods. The new labels will also have more realistic serving sizes to reflect the amount that people eat in one sitting, and not be artificially small. Please remember that the % DV is a guideline, not a rigid rule. Cholesterol, sodium, and potassium are all measured in mg. Ideally, aim for around 100% of potassium and sodium each day. It's easy to overdo sodium, especially if you grab pre-made, restaurant foods, or snacks. Keep an eye on this number if sodium can be a problem for you (e.g. if your doctor mentioned it, if you have high blood pressure or kidney problems, etc.). Carbohydrate is also bolded because it is total carbohydrates. It includes the non-bolded items underneath it like fiber, sugar, and starch (not shown). 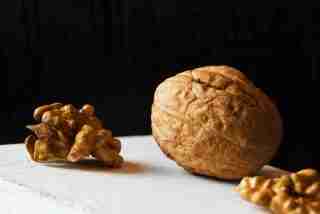 Here, 30 g of walnuts contain 3 g of carbohydrates; that 3 g are all fiber. There is no sugar or starch. 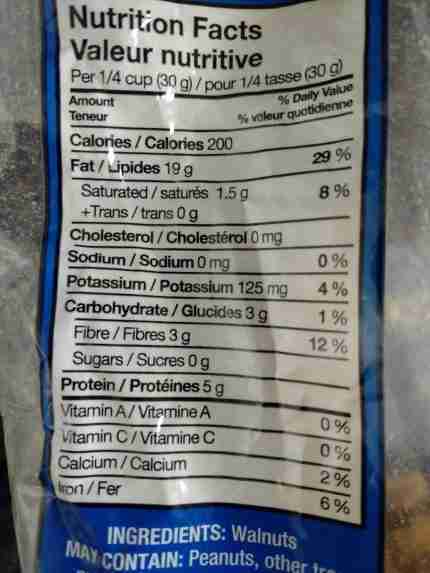 And as you can see, 3 g of fiber is 12% of your daily value for fiber intake. Walnuts are a great source of fiber. 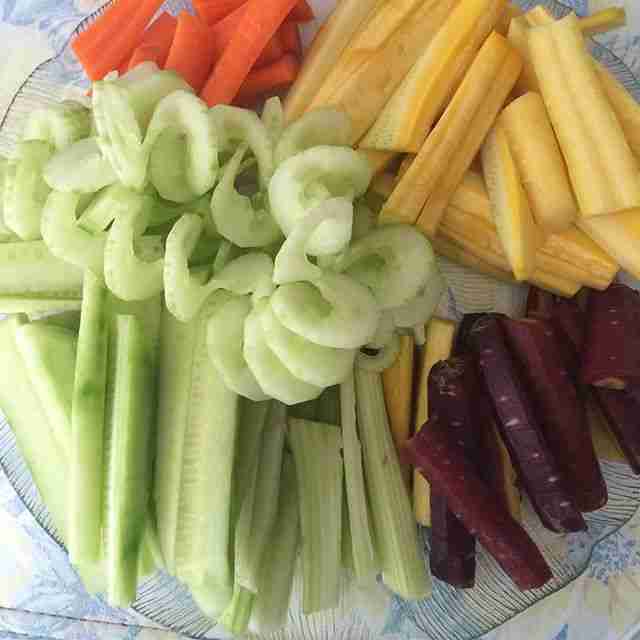 Healthy Eating! Get the Facts! There is so much nutrition information and diet advice on the internet and in magazines! Even though how much you eat is important to some extent (see my previous article on Three Ways to Avoid Overeating), this has gotten way too much attention. While this does affect your weight and energy level, it's certainly not the “holy grail” of health. The “calories in, calories out” philosophy (i.e. how much you eat) is being drowned out with research on other factors that may be just as important and is only part of the story. Don't get me wrong limiting calories, carbs or fat can certainly help you lose weight but that's simply not the only factor for long-term weight loss and maximum energy for everyone. You can eat a ton of veggies and it will be so much better than eating a ton of bread and pasta! Consume all of those essential amino acids (bonus: eating protein can increase your metabolism). It is the amino acids you are wanting to absorb that build your muscles. Healthy fats and oils (never “hydrogenated” ones). 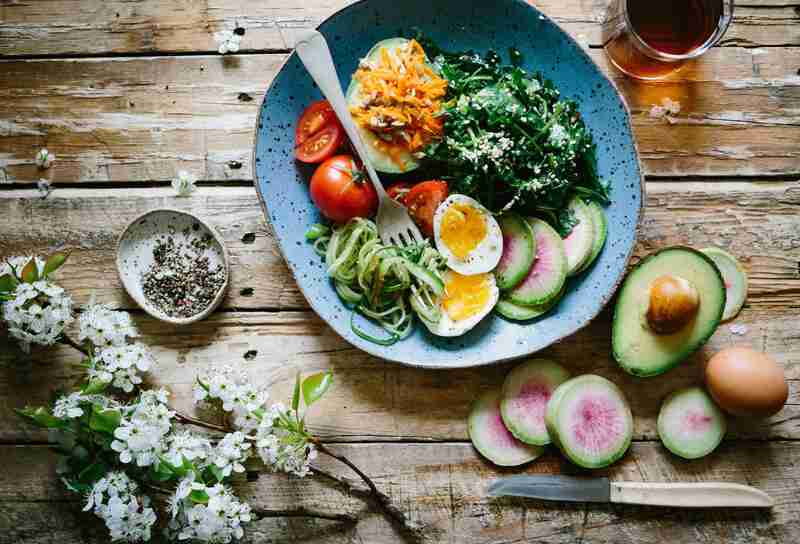 There is a reason some fatty acids are called “essential” (e.f.a.’s) - you need them as building blocks for your hormones and brain as well as to be able to absorb essential fat-soluble vitamins from your healthy salads. Use extra virgin olive oil and coconut oil, eat your organic egg yolks, and get grass-fed meats when possible. You don't need to overdo it here. Just make sure you're getting some high-quality fats. Notice and appreciate the smell, taste and texture. Breathe. This can also help with weight loss because eating slower often means eating less. Did you know that it takes about 20 minutes for your brain to know that your stomach is full? Yup! And what about smoothies when you are on-the-go? Yes, smoothies can be healthy and a fabulously easy and tasty way to get in some fruits and veggies (hello leafy greens!). A green smoothie can make an amazingly nutrient-dense meal and is way better than stopping for convenient junk food – just consider a large smoothie to be a full meal not a snack. And don't gulp it down too fast. Try to chew a little bit to mix your saliva enzymes with it before you swallow. If your smoothies don't fill you up like a full meal does, try adding in ground chia seeds and some almond butter or slices of avocado. Remember your metabolism is the way your body uses nutrients and oxygen for energy and everything you do. It seems as we get older, this process seems to slow down. This affects your energy, body temperature and physical fitness. You may feel tired, cold or feel that you've gained weight. Maybe your digestion seems a bit more “sluggish”. You may be convinced that your metabolism is slow. 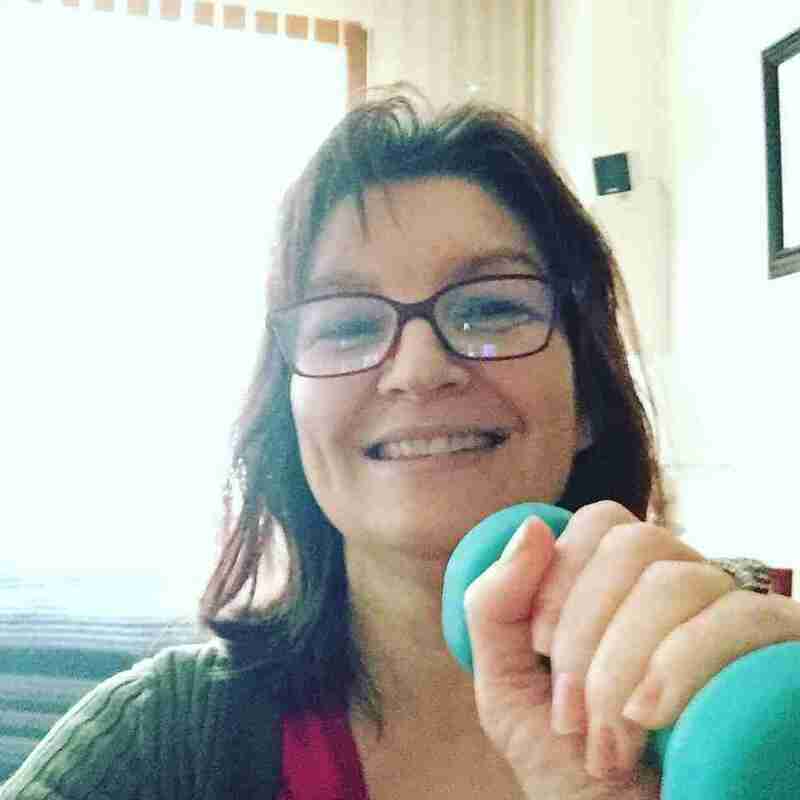 Since I have turned 52, I have noticed a huge difference this year. There is no just letting myself go. It takes real work now to feel good. There are lots of factors that affect how quickly (or slowly) it works, i.e. your “metabolic rate” (which is measured in calories). But don't worry – we know that metabolic rate is much more complicated than the old adage “calories in calories out”! In fact it's so complicated I'm only going to list a few of the common things that can slow it down. I will briefly touch on each one below and I promise to give you better advice than just to “eat less and exercise more”. Tip: Make sure you're eating enough food to fuel your body without overdoing it. Aerobic exercise temporarily increases your metabolic rate. Your muscles are burning fuel to move and do “work” and you can tell because you're also getting hotter. Losing sleep also affects your energy and weight gain leading to major fatigue issues. CLICK HERE to join my support group for tired women. Does What You Eat Make a Difference? Does what you know to eat make you tired and fat? When the intense focus on how much we ate didn't work in the long-run, it wasn’t really a surprise. We kinda knew that already, didn't we? You can eat a ton of veggies and it will be so much better than eating a ton of bread and pasta! Use extra virgin olive oil and coconut oil. Eat your organic egg yolks, and get grass-fed meats when possible. You don't need to overdo it here. Just make sure you're getting some high-quality fats. What is Your Metabolism and Why Does it Matter? You know that if yours is too slow you might gain weight. But what exactly does this all mean? And how is it related to fatigue? “resting metabolic rate” (RMR) -- how much energy your body uses when you're not being physically active. “total daily energy expenditure” (TDEE) -- measures both the resting metabolic rate as well as the energy used for “work” (e.g. exercise) throughout a 24-hour period. Aerobic exercise also temporarily increases your metabolic rate. Your muscles are burning fuel to move so they're doing “work”. This type of exercise for you would look like walking, swimming, biking or climbing stairs. Other aerobic exercises could make you more tired if you are suffering from fatigue at this time. So best to stick with gentle aerobic exercise. And don't forget the mind-body connection. There is plenty of research that shows the influence that things like stress and sleep have on the metabolic rate. If you lack good quality sleep, you can gain weight because your metabolic rate slows down. Lack of sleep stresses our bodies. Did you know that overeating can cause an energy drain and make you feel very lethargic for the rest of the day? I have been to family gatherings and watched a couple people pass out on the couch from eating too much food. It is literally their body shutting them down to have the energy to process the food. This is the time of year for eating out, traveling and spending time with friends and fun food! Don’t you just love those summer backyard BBQ’s and annual potlucks? It is way too easy (and common) to indulge at these special gatherings. I have to admit that I do not eat as much in the summer as in the fall and winter. How about you? Some studies have shown that drinking a glass or two of water before a meal can help reduce the amount of food eaten. And this super-simple tip may even help with weight loss (…just sayin’).